A rich palette of delicate and natural looking shades designed to give skin instant health and radiance. Matte colors blend perfectly over skin to provide lasting color and a natural glow. 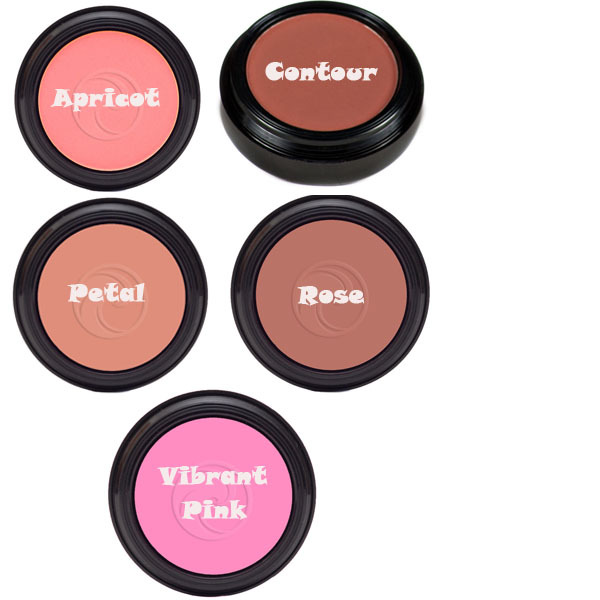 Blush may be re-applied to achieve the desired intensity of color without fear of powdery build-up. Formulated with earth pigments and completely free of Mineral Oil and Talc. 가브리엘 사이트에있는 가브리엘 멀티포트와 같은 제품인가요? 그리고 이거 입술에도 사용할수있나요? contour 발색이 어떤가요? 구글검색해도 안나와요 ㅠ 제 피부색은 21호에서 23호 사이인데 21호 쓰면 너무 밝은 느낌이고 23호는 좀 어둑한 느낌인 피부에요 저걸로 쉐딩해도 괜찮을까요? ZuZu Luxe 주주럭스, 펜슬 샤프너상품설명주주럭스의 아이라이너와 립라이너를 깍기위한 이상적인 샤프너입니다.